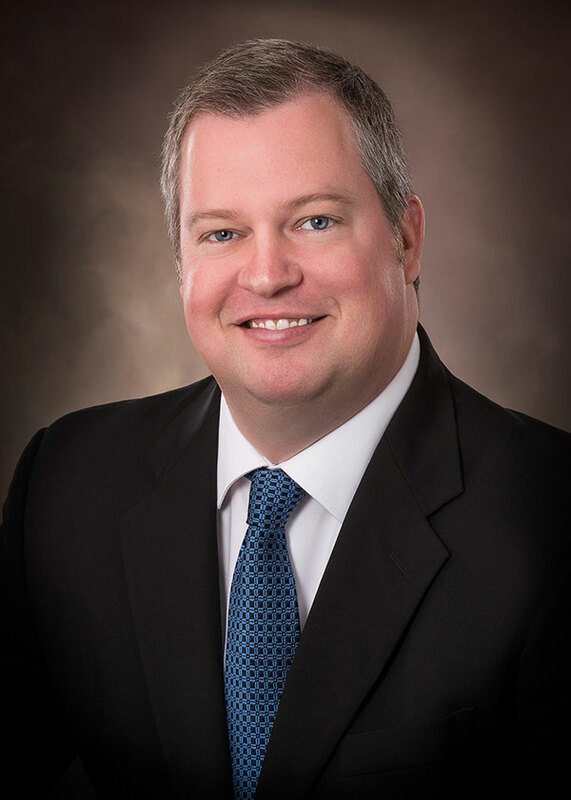 Hunter Platt, GAA serves as a Senior Advisor for Tradd Commercial focusing on commercial brokerage and leasing throughout the Carolinas with an emphasis in the Myrtle Beach MSA. His specialties include investment properties, hospitality, office, industrial, resort, restaurant, special assets (REO), site selection, retail, and land to include development tracts. Since 2009, Hunter has assisted over 10 financial institutions with their REO disposition needs. Prior to joining Tradd Commercial, Platt was the managing broker and Vice President of Core Commercial – The Pinnacle Group, Inc. He has over 15 years of real estate experience to include leasing, brokerage, valuation, consulting, and development of over $350 million in commercial real estate. Prior to pioneering Core Commercial, Platt was the managing broker with the Commercial Division of Prudential Burroughs & Chapin Realty, Inc. This commercial operation was consistently ranked in the top 10% of the Prudential Franchises and won the prestigious Pinnacle Award on multiple occasions, indicating the top ten team performers in the Southeast (U.S.) and Canada. Previously, Platt was a commercial fee appraiser in the Carolina’s and Florida. His experience includes but not limited to industrial and warehouse buildings, office and medical buildings, retail stores and centers, hotels and motels, service stations, amusement and mixed use, hospitals, marinas, restaurants, golf courses, churches, multi-family to include apartments and condo complexes, and self-storage. Platt earned a Bachelor of Science degree in Marketing with a concentration in Real Estate from Clemson University. He is a licensed real estate broker in both South Carolina and North Carolina as well as a Certified General Appraiser. His career in real estate began in the valuation, consulting and development business in Miami, FL. Platt stays involved with the evolution of the business through continuing education seminars. He is a candidate member of the CCIM Institute and the Appraisal Institute. Platt is active in the community having served on numerous boards and committees to include Chairman and Founding Member of the Commercial Investment Division of the Coastal Carolina Association of Realtors Advisory Board of the Grant Center for Real Estate and Economic Development at Coastal Carolina University, the Grand Strand Economic Outlook Board (Waccamaw Regional Council of Governments), the Zoning Appeals Board for Horry County, the North Myrtle Beach Planning Commission, the North Strand Chapter of Ducks Unlimited, the North Myrtle Beach Economic Development Council, and the Horry County Clemson Club.